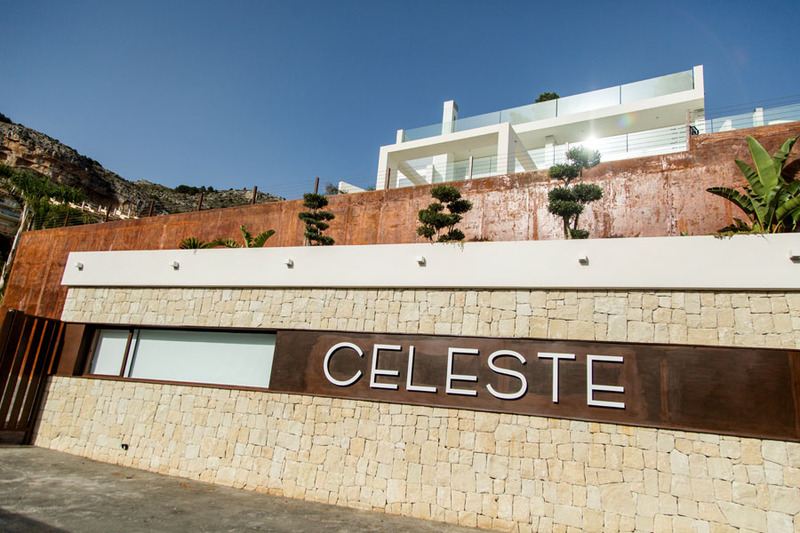 “Celeste” is a deluxe villa with an exclusive design, which allows you to feel the calmness of the mountain together with the beautiful horizon of a blue sea, synonym of comfort. 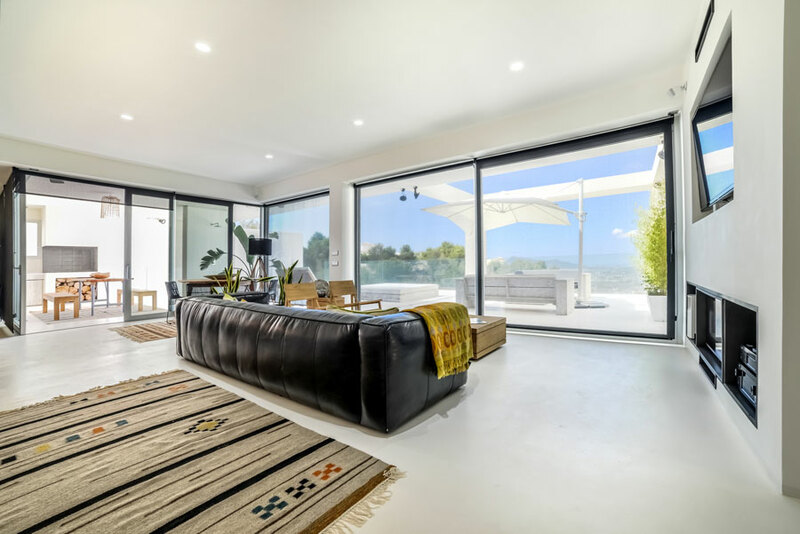 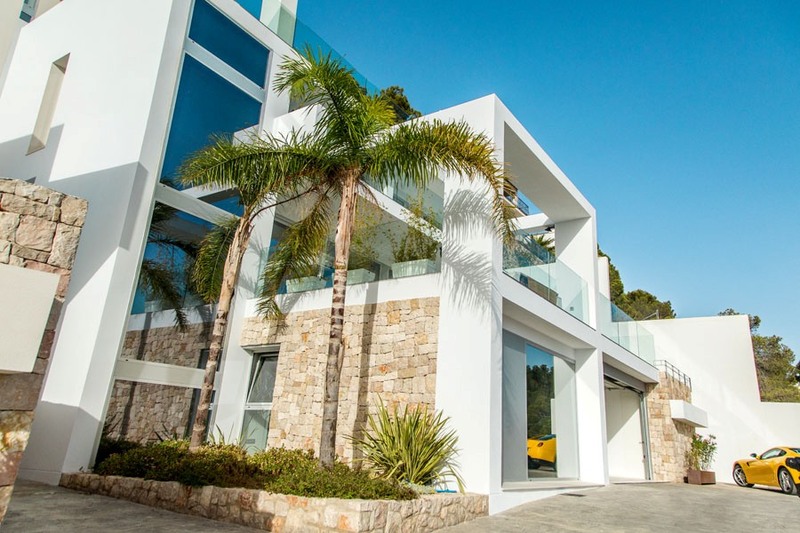 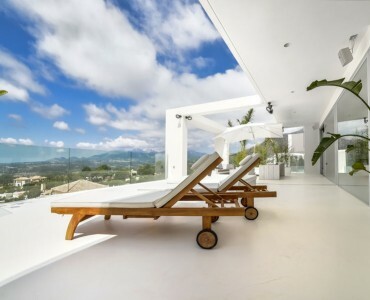 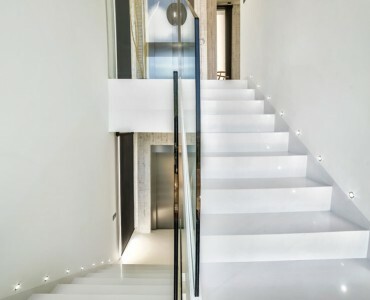 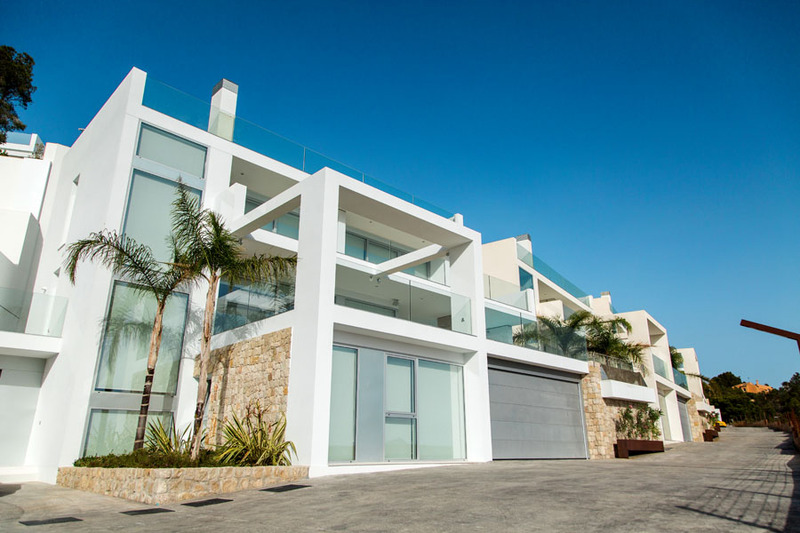 This modern, recently built, house is found in the Costa Blanca’s most prestigious area, Altea, outstanding for its superb Mediterranean views. 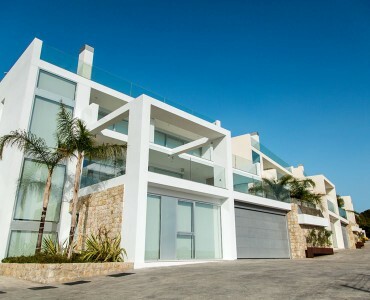 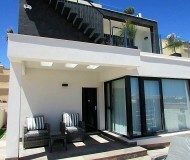 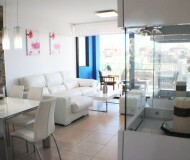 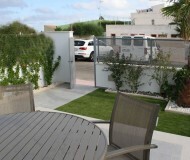 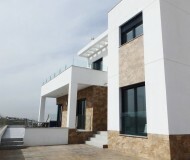 The house is distributed on 3 floors, all with excellent sea and mounting views, and enjoys top notch quality finishes. 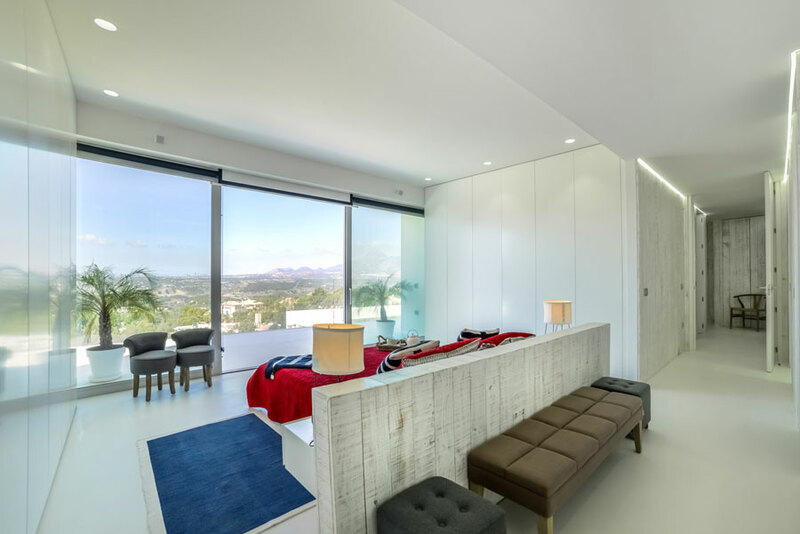 The ground floor breathes spaciousness with various areas that merge one into another without separation or doors such as the main living room which is integrated with the american style kitchen and exits to the main terrace with one of the most privileged views. 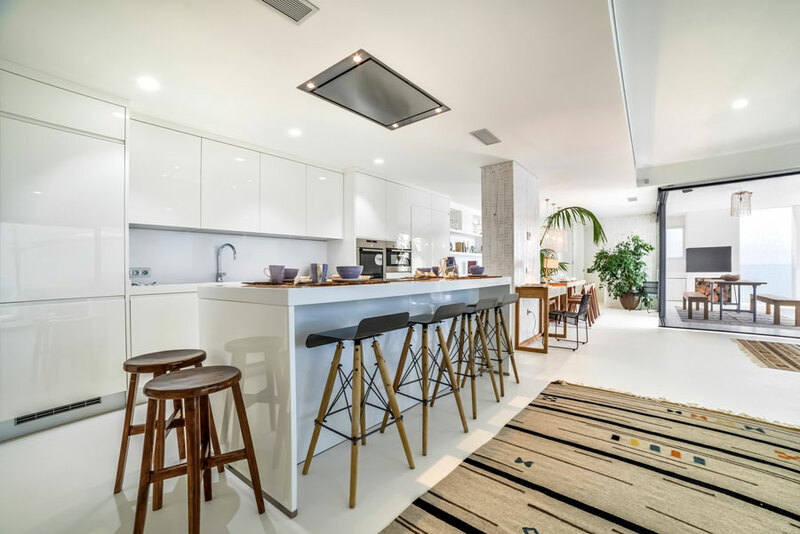 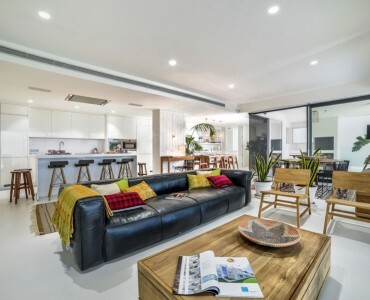 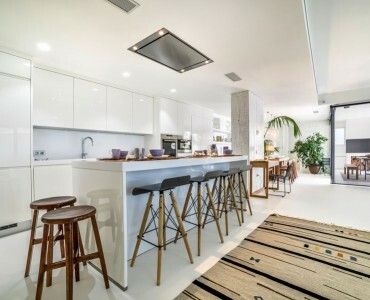 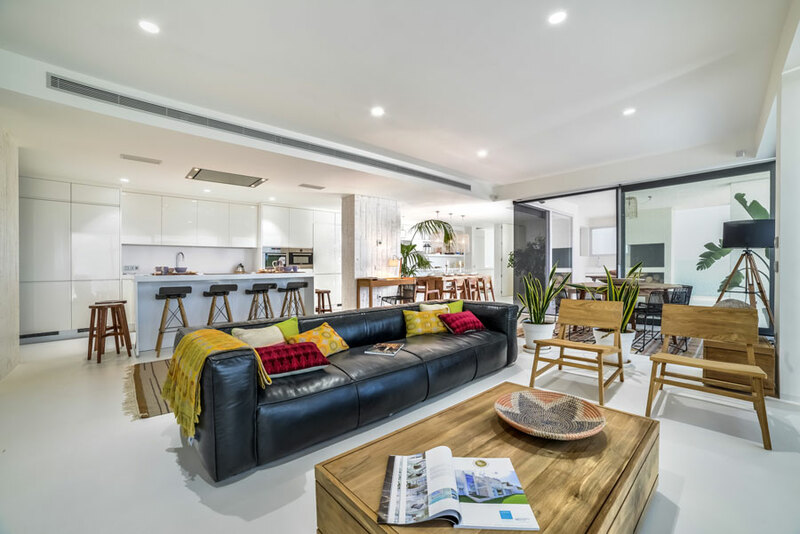 Furthermore the open plan kitchen, equipped and furnished by the latest trend, is connected to the main dining room from where we access a grand terrace that holds a summer barbeque kitchen. 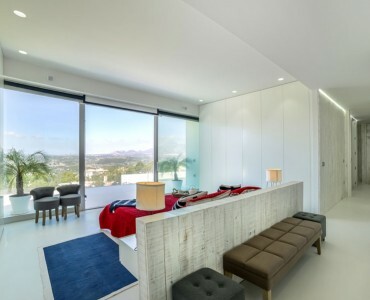 The first floor welcomes with an open plan main suite bedroom with a bathroom, built in closets and incredible views. 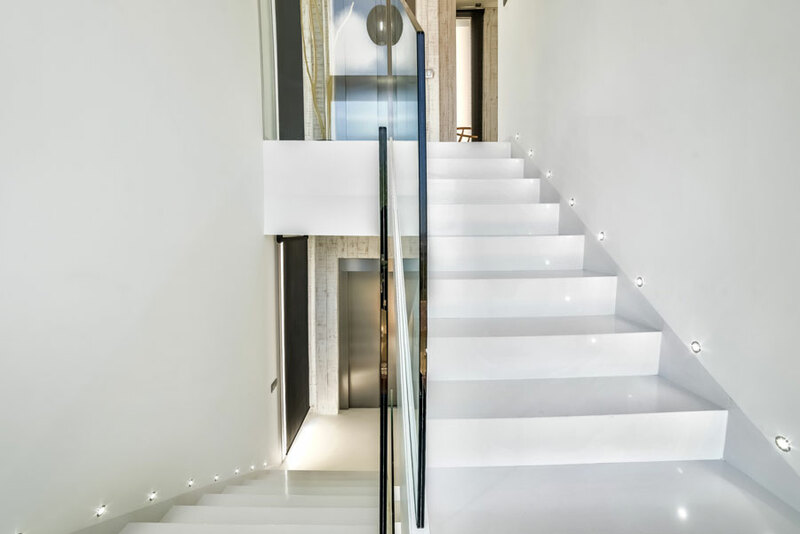 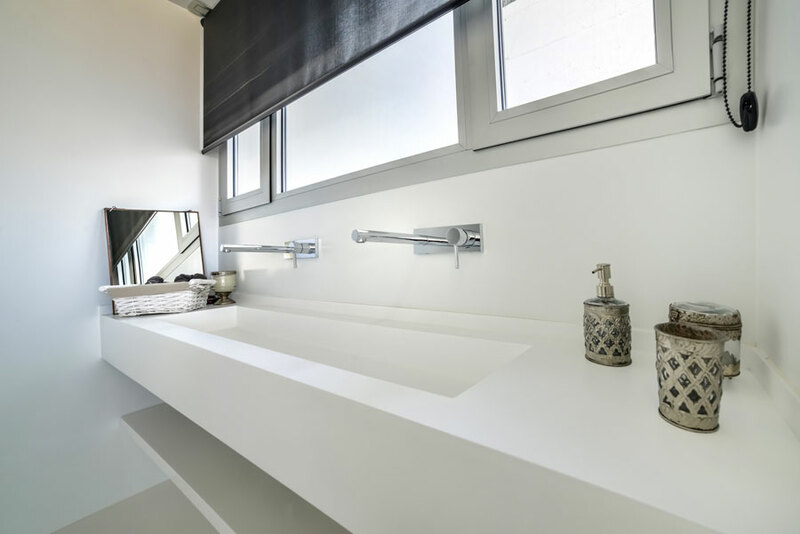 The project follows the Mediterranean tradition of choosing materials that provide timeless elegance in style. 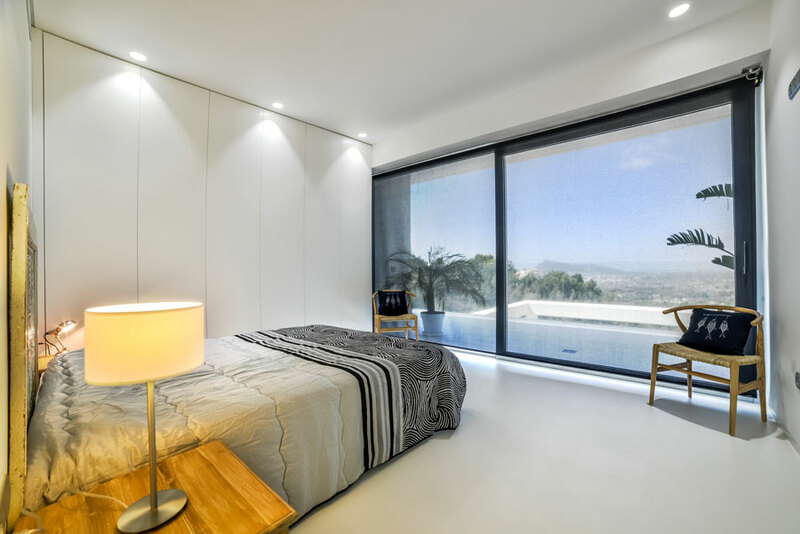 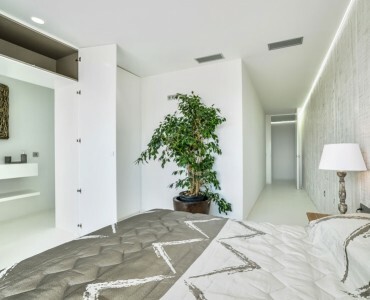 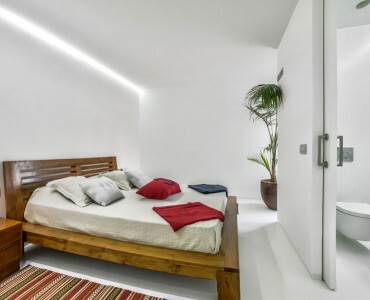 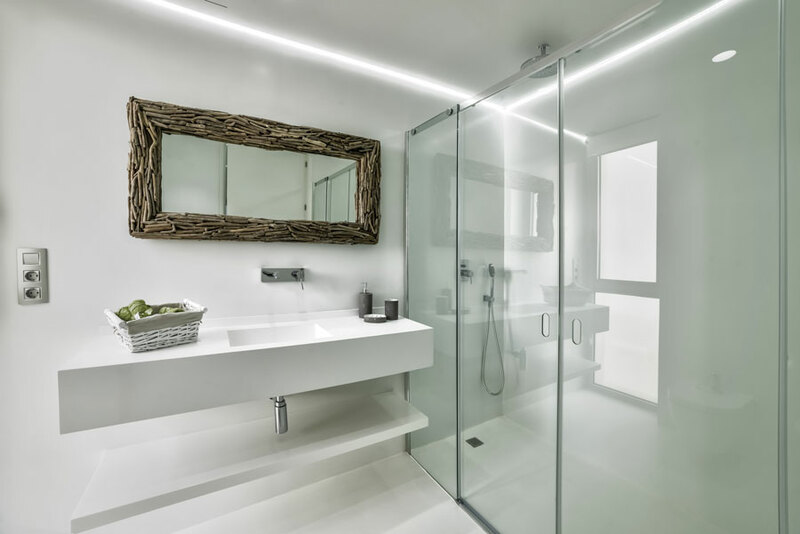 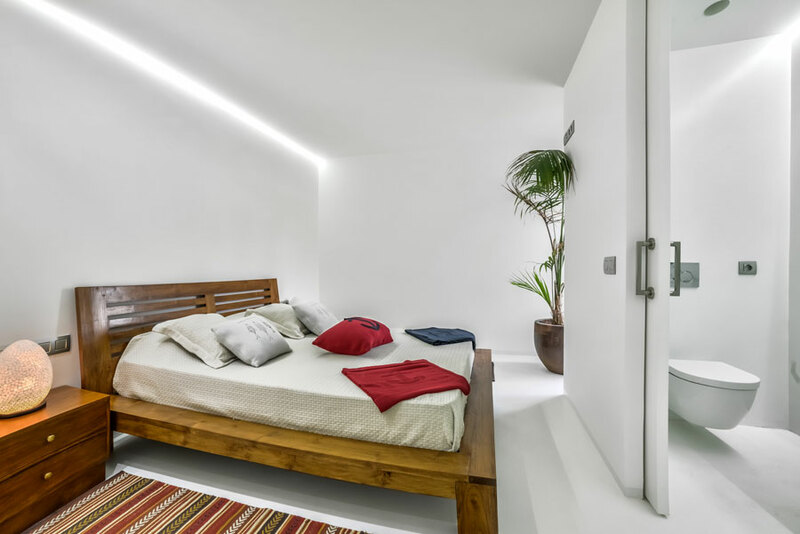 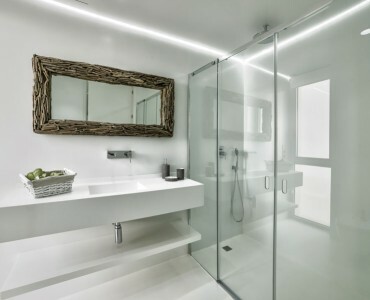 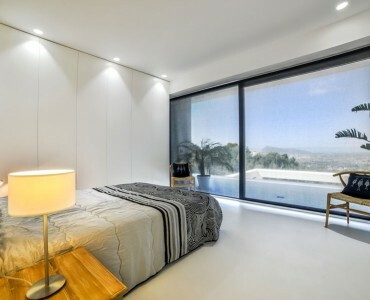 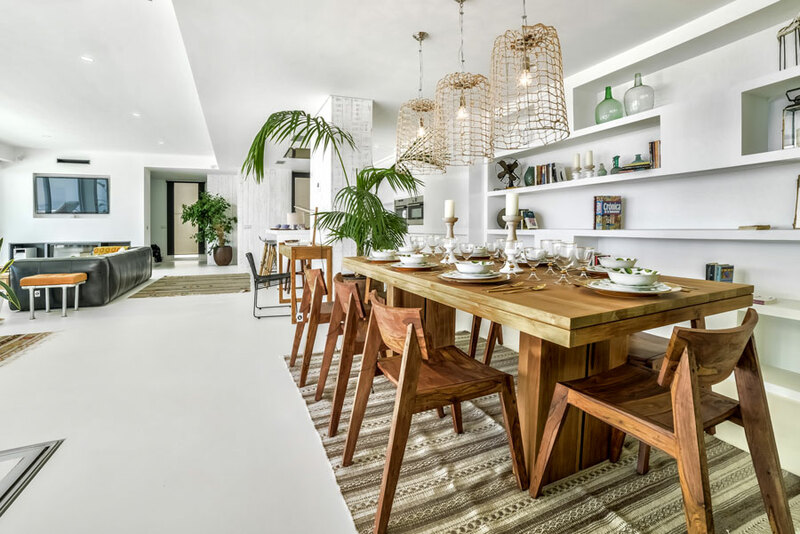 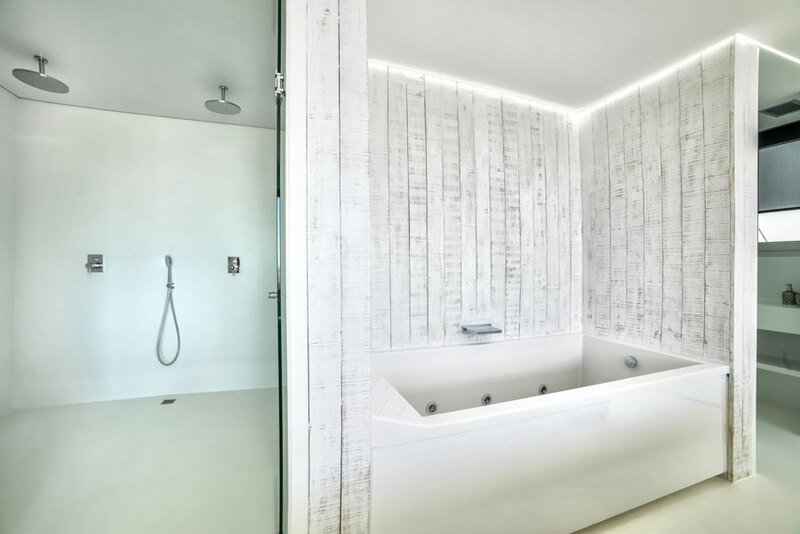 The white colour has been the dominating colour for this idyllic interior. 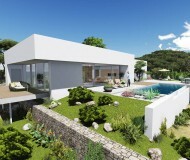 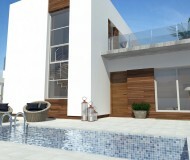 Also in villa there are 3 bedrooms, 4 bathrooms, lounge and sunny terraces. 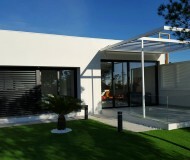 All of the house has centralized air-conditioning system and with heat function. 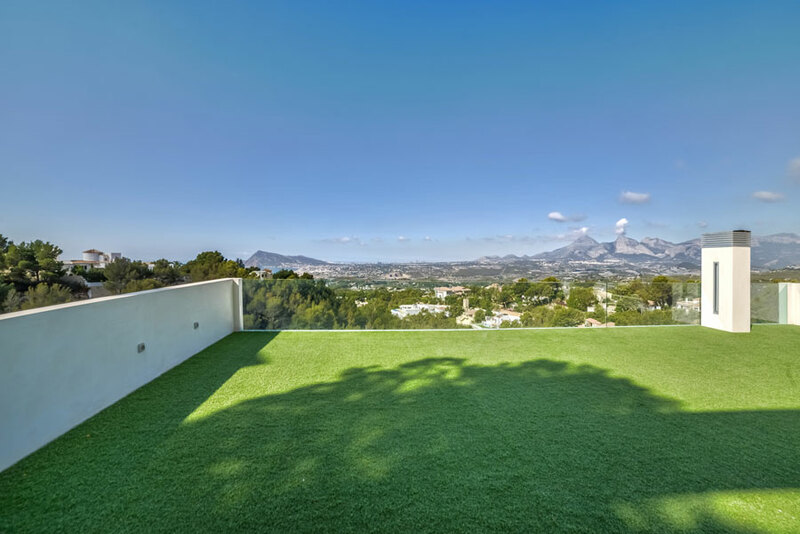 The property is located in Altea, one of the most prestigious area on the Costa Blanca, that brings beauty, comfort and maximum safety. 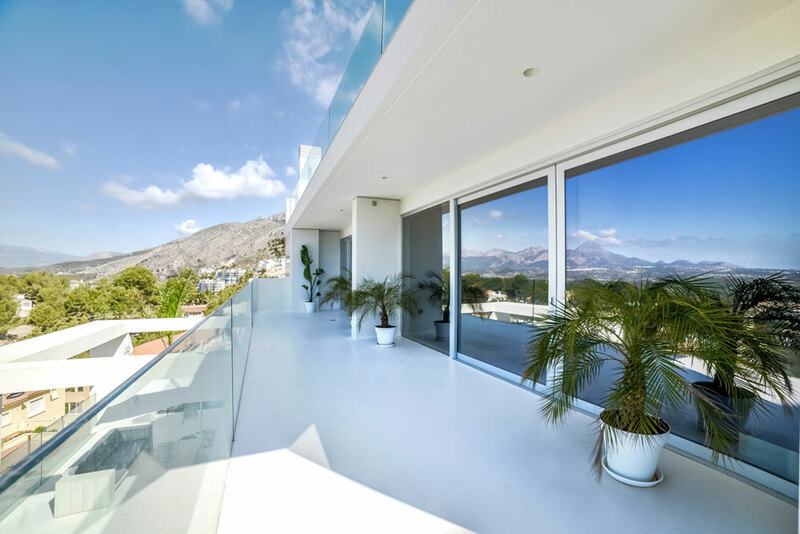 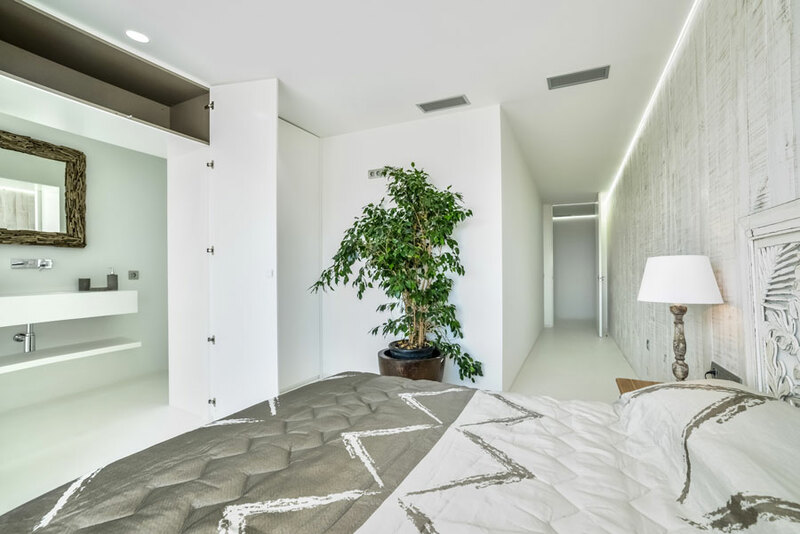 Altea represents the elegance and exclusivity, because most of its residents, seek a lifestyle with an intimate, comfortable and exquisitely refined environment. 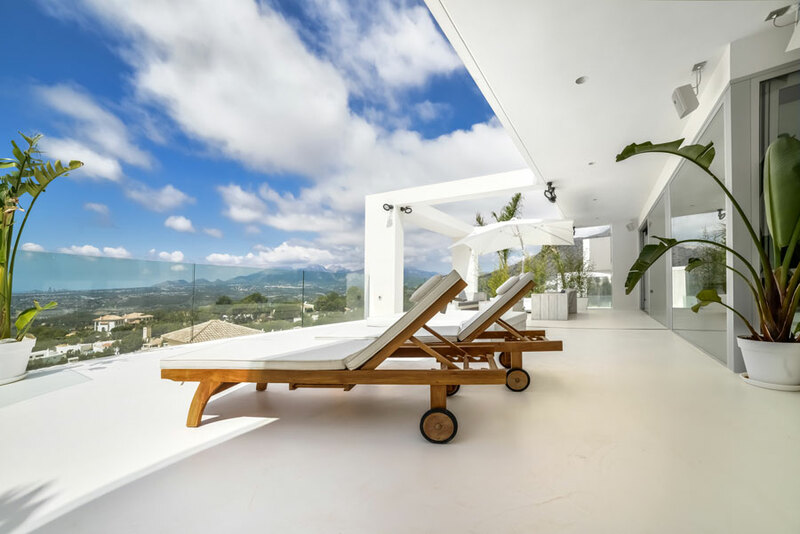 Here you can enjoy the best views of the coast, the deep blue of the Mediterranean and the red tones of the picturesque sunsets. 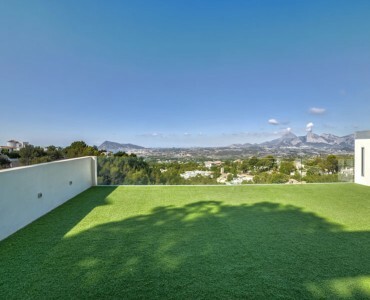 Altea is located only 5 minutes from the marina Luis Campomanes and has proximity to all amenities and leisure necessary. 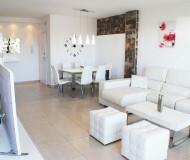 It is also just 10 minutes from the city centre. 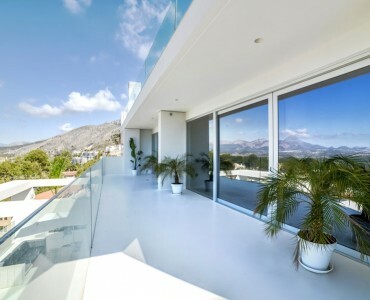 Altea has an old town with a special charm – they call it “La Villa Blanca” – and is reputed for its gastronomy. 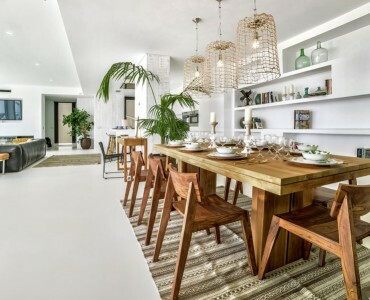 The many renowned restaurants and its quaint streets have attracted many people. 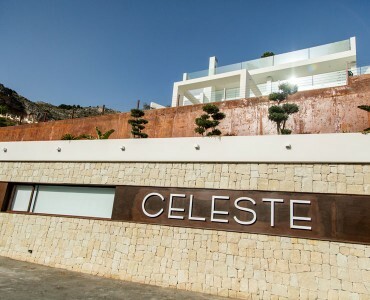 Altea also has its Palau – a cultural center and concert hall where you can enjoy a program of dance, theater and music. 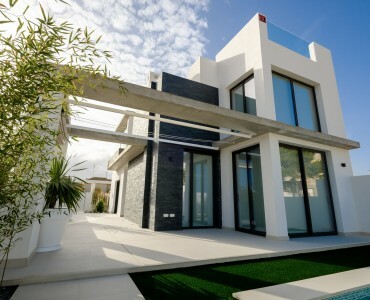 Using the motorway, you reach the Alicante international airport “El Altet” in 45 minutes and the City of Valencia is 130km away.